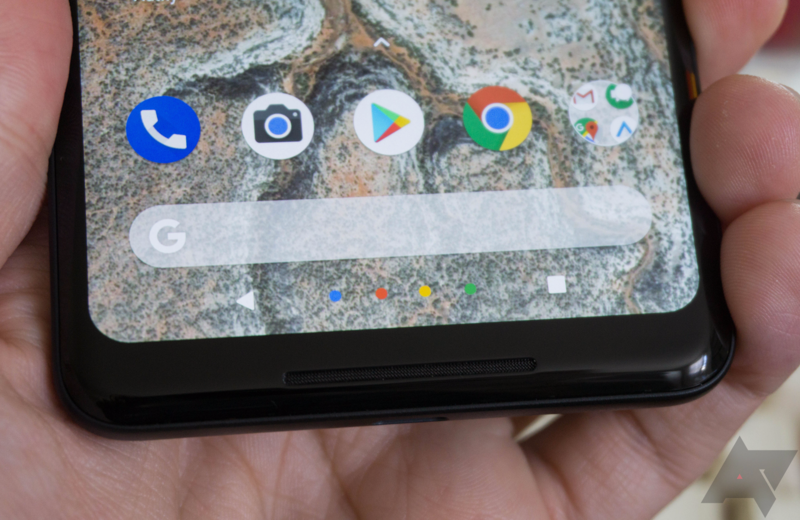 Stop me if you've heard this one before: The Pixel 2 XL has another screen issue. Just a few days after we posted about the screen flashing when some owners unlock or lock their Pixel 2 XL, some of the device's owners are having difficulty with touch responsiveness near the edges of the screen. The good news is that Google has acknowledged the issue and will sort it out in a future OTA update. For what it's worth, I've never noticed any responsiveness issues on the edges of my Pixel 2 XL screen in my day-to-day use. However, I saw similar results when I ran the test above. Thanks for all the reports here, and to those that sent up additional info. The team has been investigating, and this will be addressed in a future OTA update. The issue (which Artem shares, obviously) appears to be over-aggressive accidental touch protection logic, so an OTA fix makes sense. When compared with the Pixel 2 XL's bevy of other issues, this one seems fairly minor for the majority of users. Nevertheless, owners of this mostly wonderful device are quickly becoming masters of patience and panic management. According to reports on reddit in an unofficial changelog posted by /u/ThisIsTechToday, DP2 fixes this problem. If it's driving you mad in the meantime, you've got two options. You can either move up to DP2 via the Beta Program, or wait for a stable update later that includes the fix.